Summer is upon us and whilst most of us are keen to get out in the sun to top up on our vitamin D not all of us like to be in the direct sunshine! If you prefer a bit of shade a pergola will offer you the the best of both worlds, being able to enjoy the outside and fresh summer air whilst getting some much needed shade from the sun. 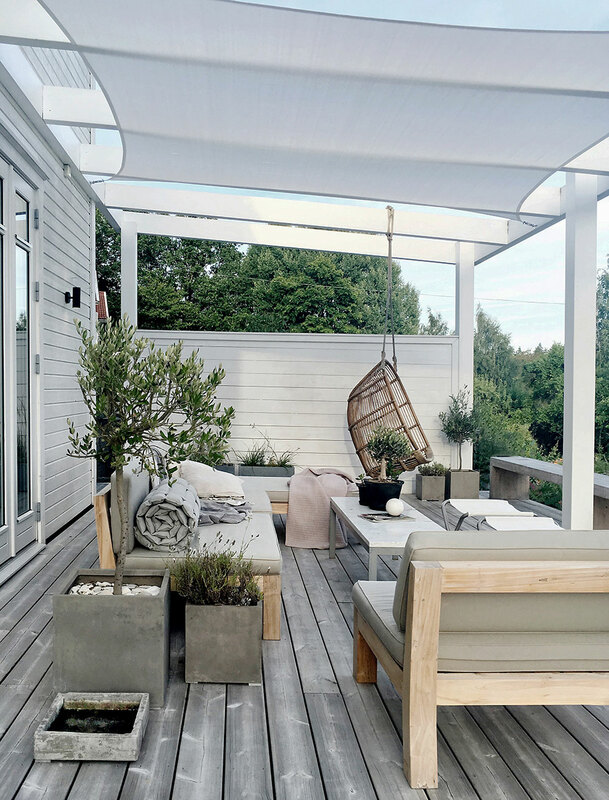 Whether you have a small courtyard or acres of garden, a pergola can be positioned beautifully in any space. And finally… we can dream right?